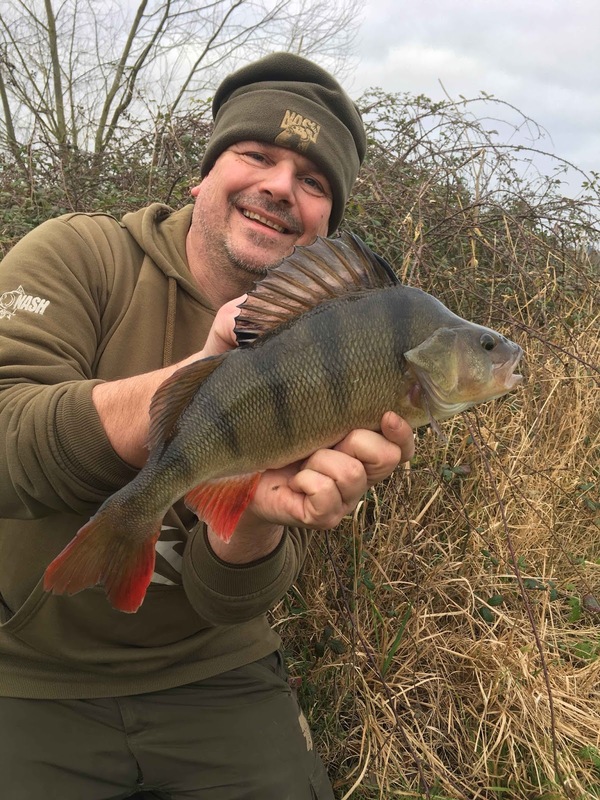 The perch fishing on the river has been tough recently due to the river being up and down, clear and coloured along with a bit of extra pressure from other anglers. Chris and myself decided it was time to explore new stretches and this was the best of the day from one such stretch that produced a number of fish. I'm hoping the weathers going to calm down however with little over six weeks of the season left its going to have to do it soon if we are to see the full potential of these new beats. Fancy a guided day for river perch? Just email me - duncancharman@me.com for prices and availability. 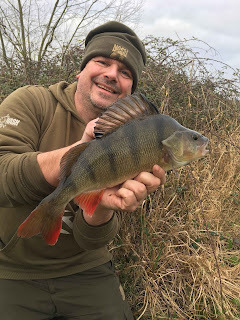 Had a few hours fishing this morning with my brother Kevin who haden't caught a big perch for years so I took him to the river, put him in the banker swim and ten minutes later was posing with this one!